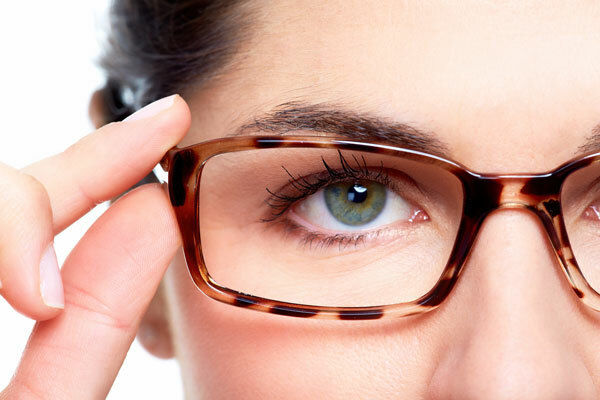 Looking for Eyeglasses in Lynnwood, WA? Some of the patients from North Seattle or Lynnwood, WA that come to see us here at Alderwood Optical and Canyon Park Vision Clinic are suffering from serious issues that may even require eye surgery. However, more often than not, most of our patients can combat whatever vision problems they may be experiencing with corrective lenses or specialized contact lenses. Yet if you have fears of being stuck with the same style of bottle-thick glasses your junior high science teacher wore, don’t worry; we offer an impressive selection of eyeglasses in Alderwood, WA and Bothell, WA from some of the optical world’s most prominent names. Yet, what’s a great pair of lenses with the right frame to hold them? Our inventory consists of many different types of frames from designers such as Kate Spade, Oakley, Ray Ban, Dolce & Gabbana, Nike, Coach, Hugo Boss and many more. Plus, we have a huge selection of independent frame lines like Pro Design, Inface, 141 etc. that are known for their high quality frames at reasonable prices. If you’re interested in prescription sunglasses, you’ll be happy to learn that we have a vast selection of high-quality Oakley and Ray Ban frames and lenses for you to choose from. There may have been a day when wearing eyeglasses seemed like a stigma. However, that time has long passed. Today, you can find both designer eyeglasses and prescription sunglasses that wear like the trendiest of accessories while still providing outstanding vision correction. You’ll find them all at our Alderwood Optical and Canyon Park Vision Clinic office. To learn more about the selection of eyeglasses that we offer, just give us a call at (425) 771-8472 or (425) 485 0430, or fill out or online contact form and our representatives will reach out to you. Really marvelous service. So glad to have found an eye doctor who actually can identify everything going on, rather than just tweak a prescrption. I’ve always liked alderwood optical, so of course I wasn’t surprised by the good experience. The Staff and Doctor took really good care of me and went beyond in trying to give me the best cost savings.